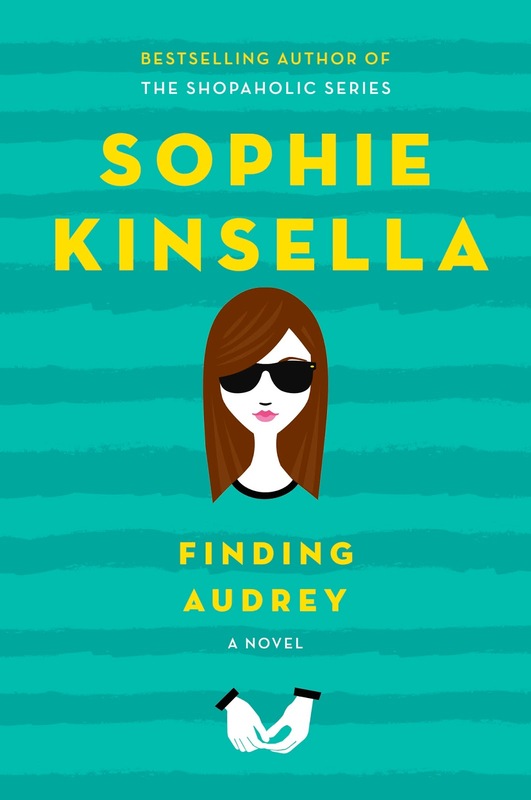 Jessabella Reads: FINDING AUDREY BLOG TOUR: Enter to win a copy of Sophie Kinsella's new YA book + bookish coffee sleeve! 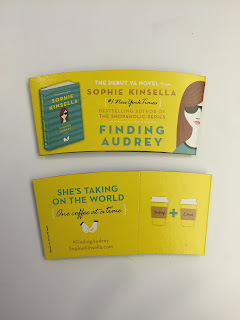 FINDING AUDREY BLOG TOUR: Enter to win a copy of Sophie Kinsella's new YA book + bookish coffee sleeve! One winner will receive one harcover copy of Finding Audrey by Sophie Kinsella + one book related coffee sleeve(pictured below). I've been battling anxiety for 4 years now, and I'm interested to see how it's handled in this book. 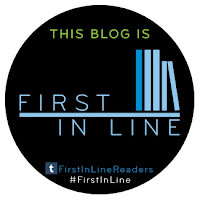 It's definitely at the top of my "to read" list. 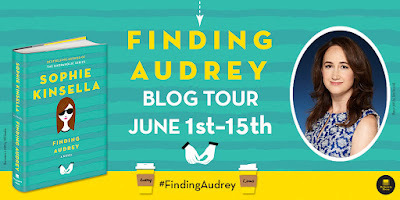 I can't wait to read this book, sounds like such an interesting read! Have been a Sophie fan forever. 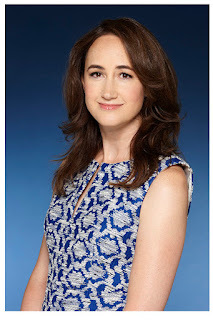 I love her adult books and I'm so thrilled she has ventured in the YA world. I think she will be terrific! Thanks for sharing- I haven't read anything by Sophie but my mom likes the adult titles she's read. I like books that deal with anxiety/mental illness in general.